Jeremiah returns from the wild mountains of the west to keep a promise to his adopted father and mentor, Ezekiel. The journey allows for a visit with Jeremiah’s only living relative, his sister. 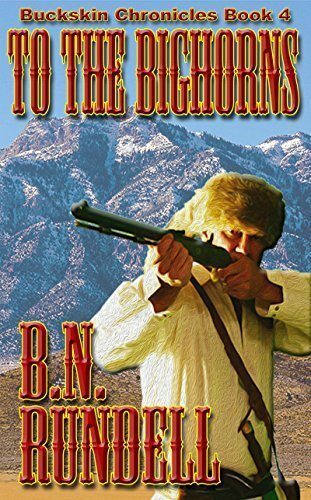 Jeremiah finds himself obligated to make and keep another promise that sets the trio on the trail West, and that journey sees them join up with a wagon train of settlers and missionaries searching for a new land and a new life. But tragedy strikes and everyone must learn to survive against the trials and challenges of the life-threatening wilderness of the West. 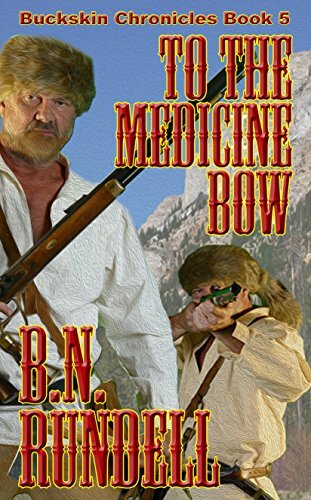 The long trip across the plains give the mountain men challenges never before imagined, but with the added resolve of determined settlers, the journey continues to Fort William where the group divides to seek their own futures. Yet the ultimate goal of being reunited with the one woman that truly stirs Jeremiah’s heart and give meaning to life, is realized as the journey for the traveling companions ends as they reach the Summer camp of the Arapaho, the second family to Jeremiah.